Have you ever known someone who touched every part of your life? Have you ever loved someone across time and distance? 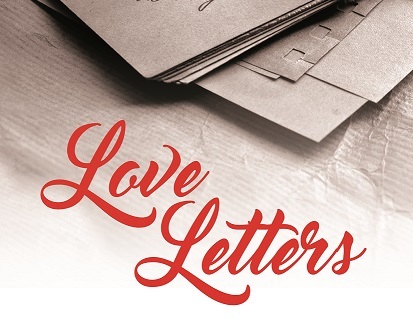 A Broadway hit, Love Letters is about the realities of enduring love, time and distance. Share in the story of two people who met as children in a time when there were no emails or smartphones. They rarely saw each other, but they shared their separate journeys and their feelings for each other over a period of fifty years, through the power of the pen. A beautiful and moving story, Love Letters is told with humour and honesty.